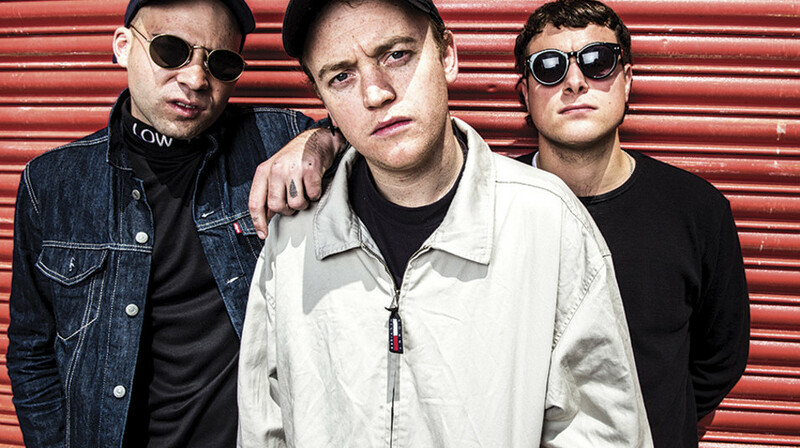 For a band that only formed a few years ago, DMA’s have built a strong and loyal following. With a couple of UK tours already under their belt, the trio look like they’ll be one of Australia’s next big exports with their début release. With one EP and a few singles, DMA’s have been on high rotation on Triple J for some time now, making Hills End one of the most highly anticipated records of 2016. 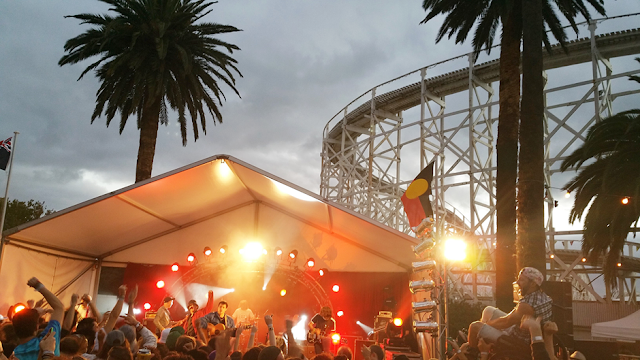 The album was mostly recorded in guitarist Johnny Took’s bedroom in Sydney and the band have come together with individual influences and produced a likeable, upbeat guitar pop record. 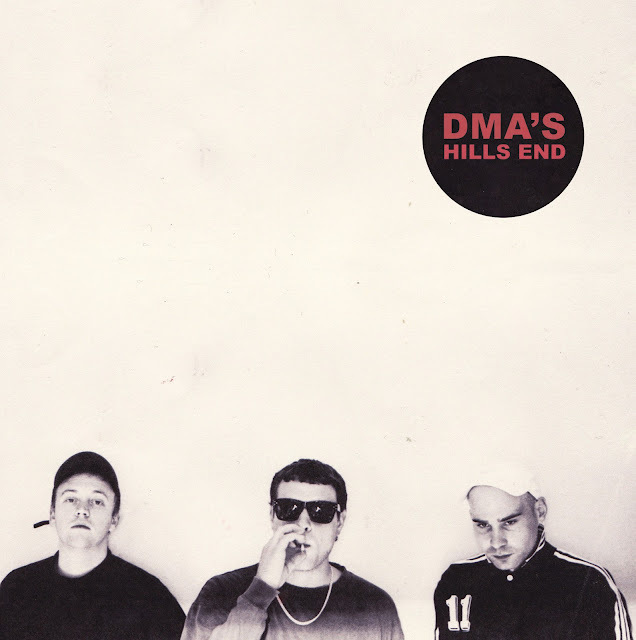 Listening to Hills End, you’ll feel a sense of nostalgia; the 90s Brit pop influence appearing throughout the album making you feel all warm and fuzzy. Timeless is a great introduction to the album. The snappy riffs and lead singer Tommy O'Dell’s smooth vocals will instantly grab you. Lay Down, Delete and Too Soon are definitely standout singles. Delete is a slow acoustic gem and the catchiness of Too Soon is a hit perfect for the big stage. In The Moment is a slow burner with a huge injection of that aforementioned Brit Pop influence and one of the memorable on the album. One of the more interesting tracks on the record is Melbourne; its spacy melody builds gradually and ends with a frantic rocky finish. One would hope to see it included in future set lists – the energy it projects would get any crowd excited. The last few tracks are dreamy, laid back and Play It Out is a fitting finale for an album that demands several spins on a lazy Sunday afternoon. 2016 looks to be a big year for DMA’s. In support of the album the band will be touring Australia with the Laneway Festival circuit in early February, following with a stint UK and North America including SXSW and Coachella. "Hills End" is out on the 26th of February.